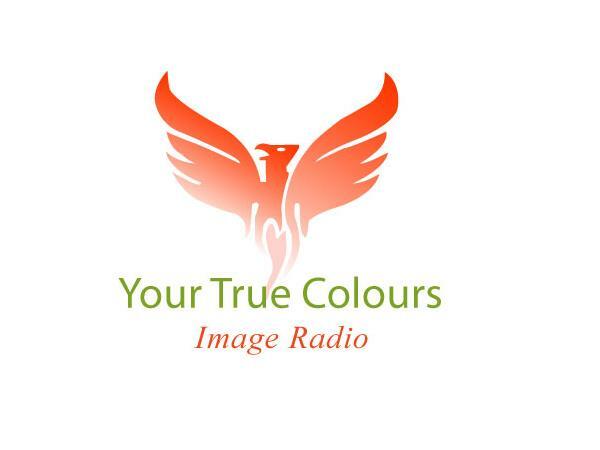 Carolyn Bendall, editor of Your True Colours Magazine and fashion critic/image consultant, brings you fashion, entertainment, and engaging stories and people each Monday morning. 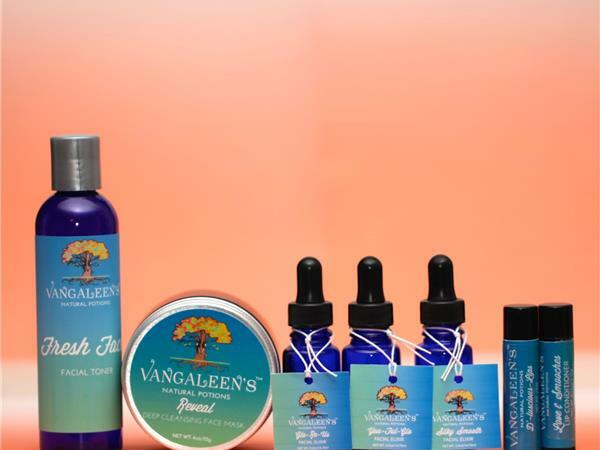 Karen Scott is a chemist turned skin, hair, and body care specialist. 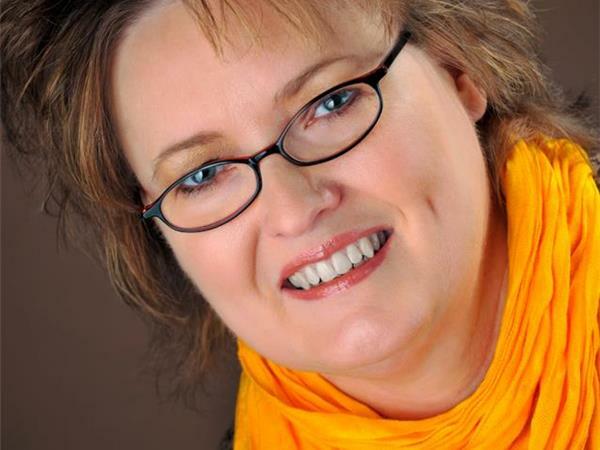 She was encourgaged by her passion for science and a desire to reconnect with her own health. 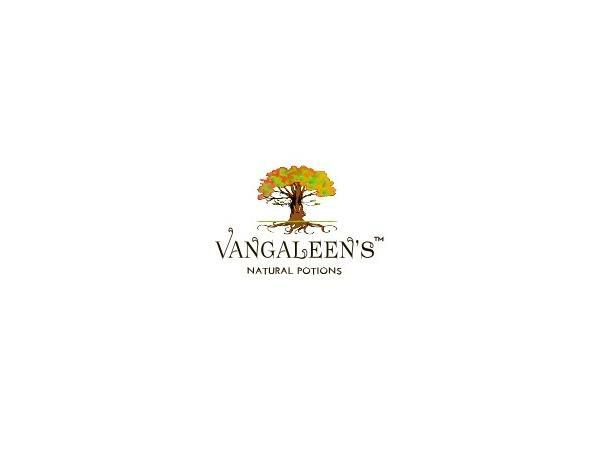 Vangaleen’s Natural Potions are free of chemicals and toxins. 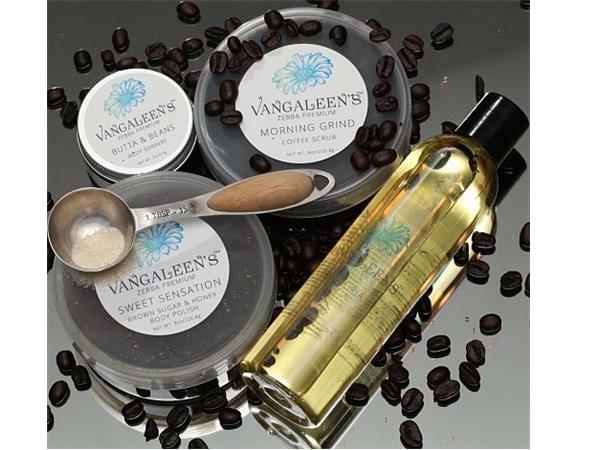 Inspired by Mother Earth, moved by the legacy of two strong women, Daisy Mae and Vangaleen, this line of products incorporates food grade raw exotic butters, oils, roots and herbs where every ingredient serves a purpose for the best in hair and skin care. She is the grand daughter of Daisy Mae and Vangaleen (maternal and paternal). Both grandmother’s had Native American roots, born in the South and migrated North with their families in their youth. However, their southern soul, native traditions and skills were still as much a part of them as the blood that flowed through their bodies. 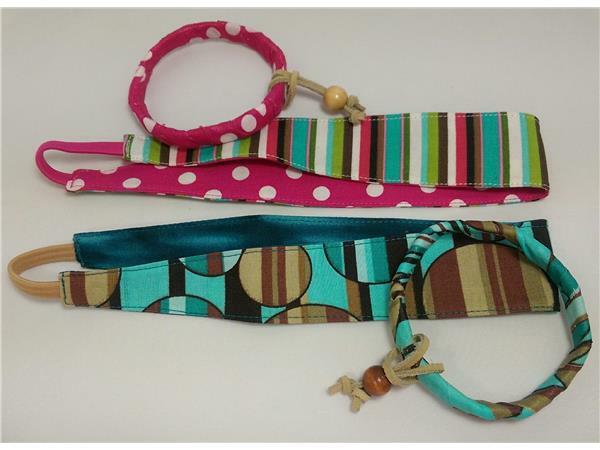 Their traditions and wisdom for caring for their families was passed on to the children. Their spirituality and respect for the earth, what they consumed and what they put on their skin was a reflection of their beliefs.